This is one from my photo records. I suspect from ebay. An original finish Nervex Pro, about 23” frame with some ‘appropriate’ fittings and a collection of more recent bits. 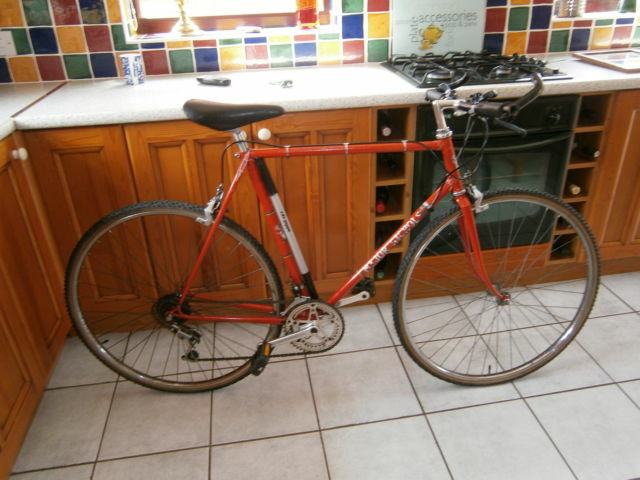 A typical 60’s/70’s frame with fully sloping fork crown so probably post 70 but not necessarily, remember Emily’s Italia? Drilled chainset. Stronglight Spidel 105 from late 70’s early 80’s. 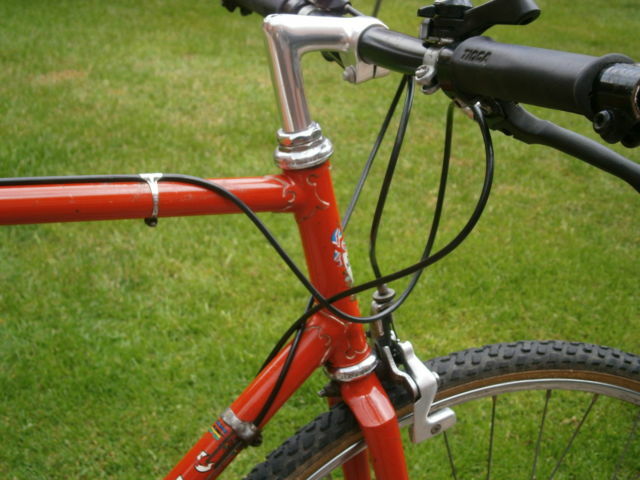 Straight chainstay bridge, no braze-ons except chainstay cable stop. 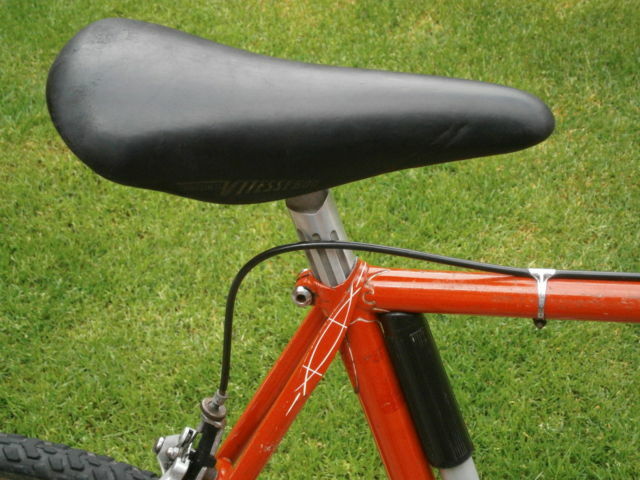 Large full wrapover seatstay panels with typical two tail fish decoration. 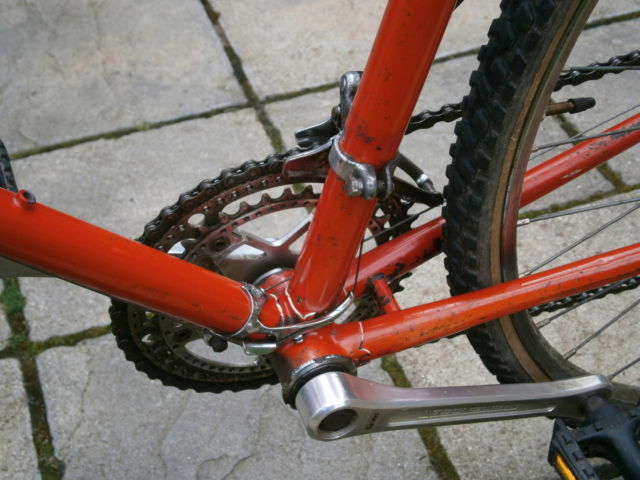 A road race frame. Does anyone have any more information or can the present owner fill in the gaps of frame number and headbadge and seatstay bridge please.